This tendency can seem cruel at times, one of the more ugly concomitants of celebrity. 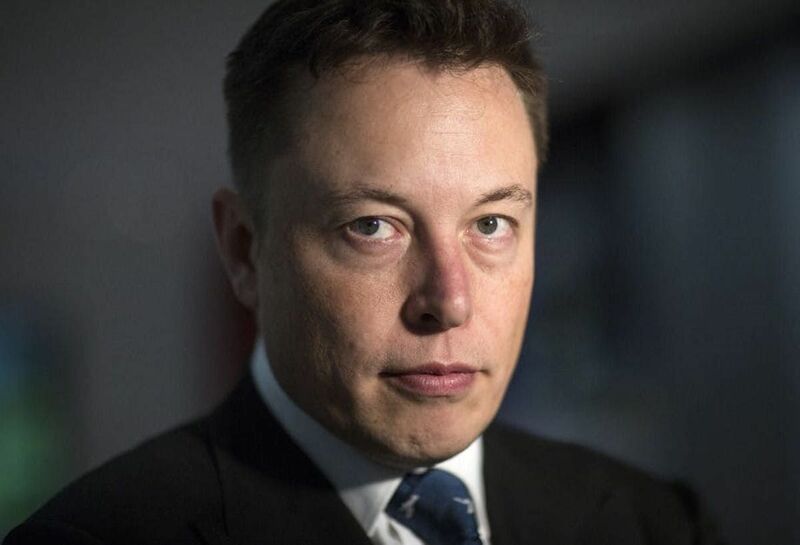 Today, the media's favorite target has become none other than tech visionary Elon Musk. The man behind Paypal, SpaceX and Tesla Motors, the poster child of tech genius, has been having a rough year–to say the least. In a recent interview with the NY Times, the workaholic entrepreneur was painfully clear about the strain he is under, and at points his mental state seems dire. As we've seen, the mediasphere has responded with its typical ridicule, and a raft of memes has been created to cash in on the story. But another article, this one by Jack Lloyd of The American Genius, suggests that we can and must do better. As one of our most important technologists, Lloyd argues, Musk is a precious resource, working on the most pressing problems of our time. And when the man tells us he's in trouble, we should listen. To read the whole story, you can find Lloyd's compelling article here.